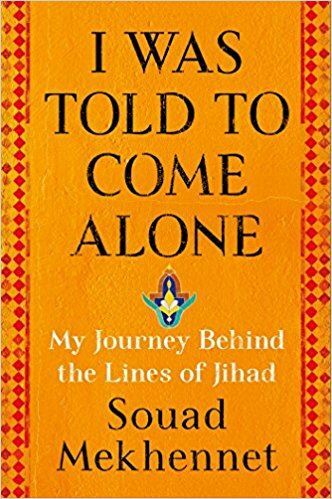 Conference call interview with Souad Mekhennet, Washington Post reporter and author of I Was Told to Come Alone: My Journey Behind the Lines of Jihad. Participate in this unique opportunity to understand the radical jihad mind through an interview and Q & A with a reporter who has covered those issues and people. This event is provided by the World Affairs Councils of America to its member Councils. In this compelling and evocative new memoir, readers accompany Mekhennet as she journeys behind the lines of jihad, starting in the German neighborhoods where the 9/11 plotters were radicalized and the Iraqi neighborhoods where Sunnis and Shia turned against one another, and culminating on the Turkish/Syrian border region where ISIS is a daily presence.